SERVICENOW CATALOG EXPERIENCE – AN ABSOLUTE MUST! 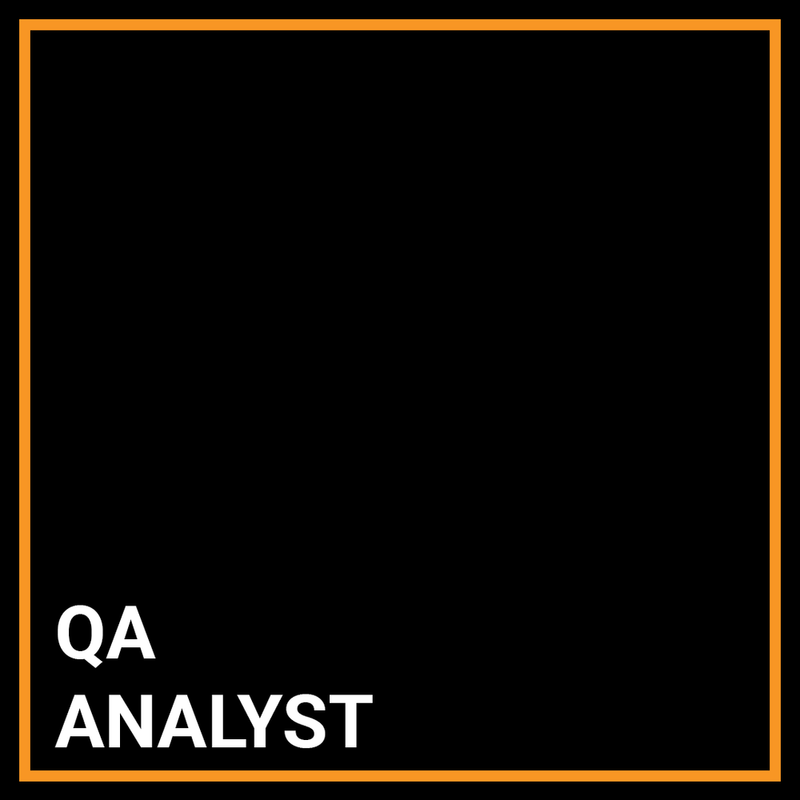 Technical lead for QA Group. Scripting experience with web-based application or SNOW. Computer Science, Engineering, or related Scientific/Technical discipline. Must be a US Citizen or Green Card.